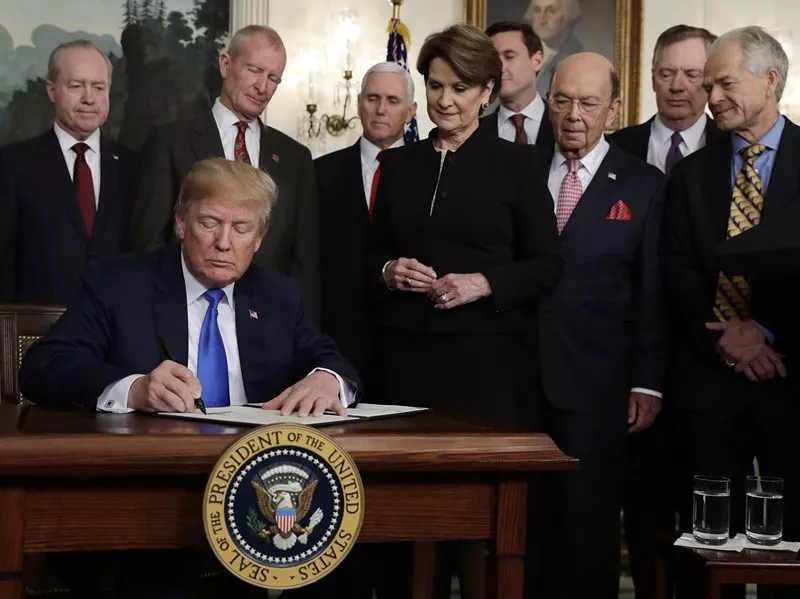 Despite strong warnings from business groups and trade experts, U.S. President Donald Trump on Thursday signed a memorandum that could impose tariffs on up to 60 billion U.S. dollars of imports from China, the latest unilateral move that poses a threat to global trade. But a senior White House official told reporters earlier in the day that the number would be close to 50 billion dollars. Trump has directed U.S. Trade Representative Robert Lighthizer to publish a list of proposed Chinese goods that could be subject to tariffs in 15 days, while the U.S. Treasury Department will have 60 days to propose restrictions on Chinese investment in the United States, according to the presidential memorandum. "This is the first of many" trade actions. "It's going to make us a much stronger, much richer nation." 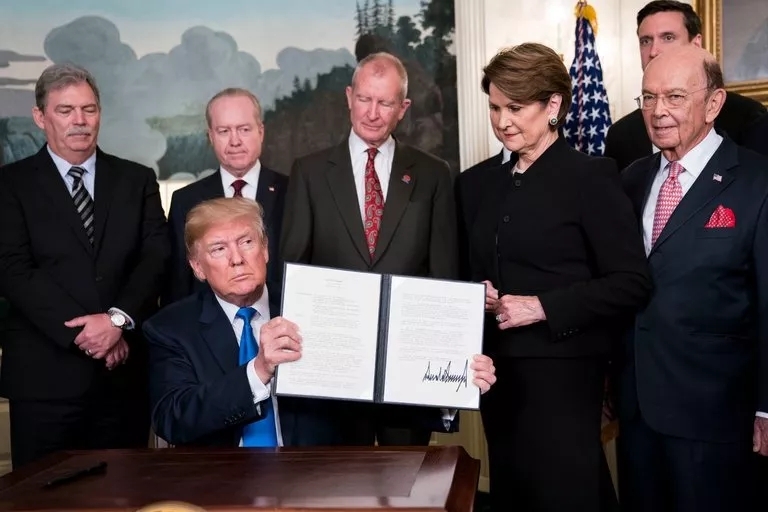 The memorandum is based on a so-called Section 301 investigation into alleged Chinese intellectual property and technology transfer practices, launched by the Trump administration in August 2017. 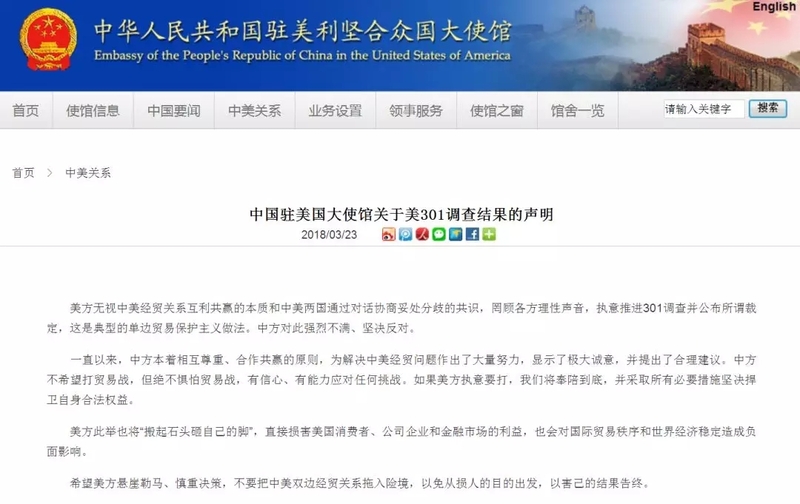 In a letter to Trump on Sunday, 45 U.S. trade associations, representing retail, technology, agriculture and other consumer-product industries, urged the administration not to move forward its tariff plan on Chinese imports, as it would hurt U.S. consumers and companies. 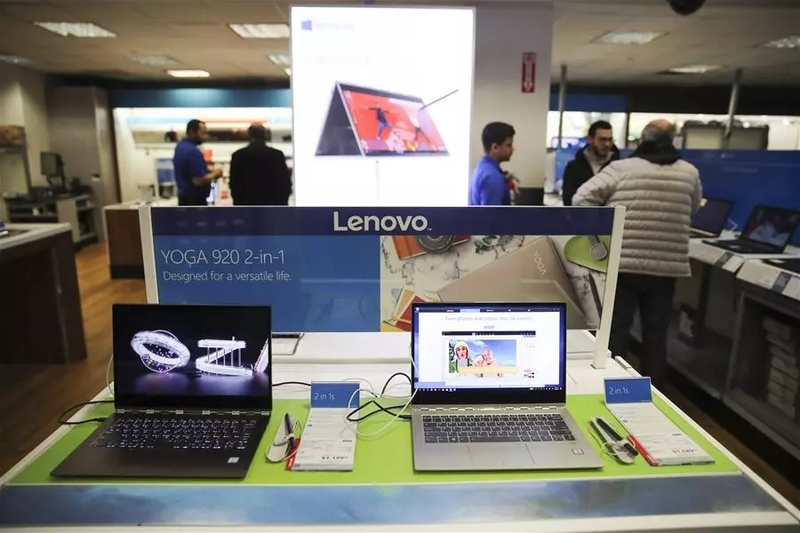 A group of 25 major U.S. retail companies, including Walmart, Costco and Best Buy, also warned on Monday that any additional broad-based tariff would worsen U.S. inequity and "punish American working families" with higher prices on household basics like clothing, shoes and electronics. China will absolutely not sit back watching its rights and interests be damaged. 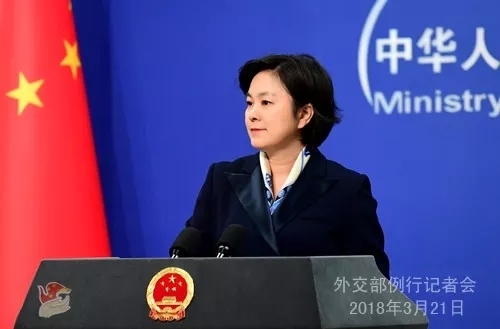 China will take all necessary measures to resolutely protect its legitimate rights and interests. 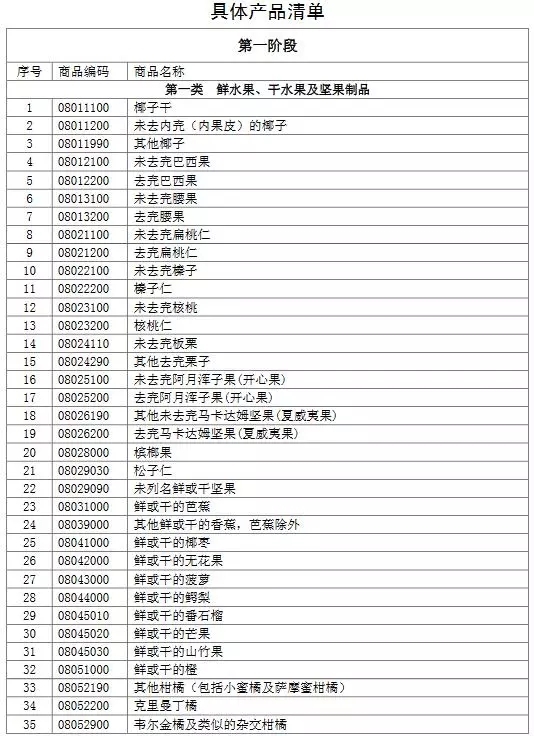 According to the ministry, these proposed tariffs involve 128 products China imports from the United States, with a value of $3 billion. Among the figure, 120 products worth a total of $977 million and including fresh fruits, nuts, wine and seamless steel pipes, they would be hit with a 15 percent tariff increase, while a possible 25 percent tariff would be imposed on eight other products with a worth of $1.992 billion, including pork, pork products and recycled aluminium. 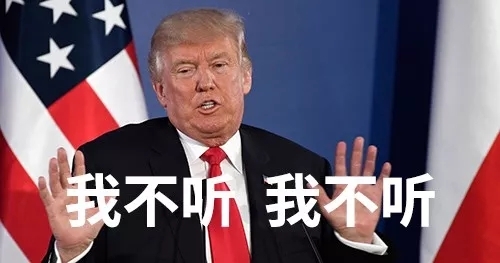 China does not want a trade war with anyone. 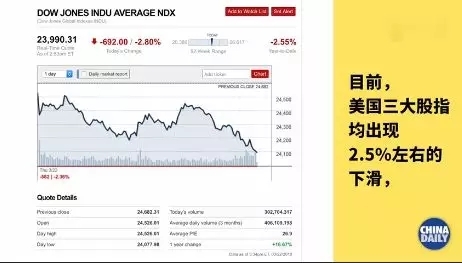 But China is not afraid of and will not recoil from a trade war. China is confident and capable of facing any challenge. If a trade war were initiated by the U.S., China would fight to the end to defend its own legitimate interests with all necessary measures. We will do whatever we can to defend the legitimate interests. We will certainly fight back. We will retaliate.If people want to play tough, we will play tough with them and see who will last longer. We want no trade war with anyone, but if our hands are forced, we will not quail nor recoil from it. The Dow Jones Industrial Average plunged more than 700 points today amid Wall Street fears of a potential trade war with China sparked by punishing tariffs announced by President Donald Trump. It was the fifth-largest point decline in history and the market's worst day since the extreme turmoil of early February. The S&P 500 fell 68 points to 2,643, while the Nasdaq plunged 178 to 7,168. CNNMoney's Fear &Greed Index, a measure of market sentiment, dropped further into"extreme fear". Investors, economists and policymakers are worried about a China-US trade war that could embroil the global economy. Americans buy lots of Chinese-made goods. Prices will likely go up for shoppers. There's this huge uncertainty now. If China decides to get tough on agriculture or anything else,that will really spook people.